Costs – Memphis, Tennessee has the perfect climate for support many different types of trees. The key to keeping them that way is regular tree care and maintenance. See what prices tree owners in the area pay on average for pruning, cutting, trimming and removal when needed of tree and stumps. FAQs – Learn more about what trees thrive in the Memphis area, including fruit, nut, shade, and the state tree. 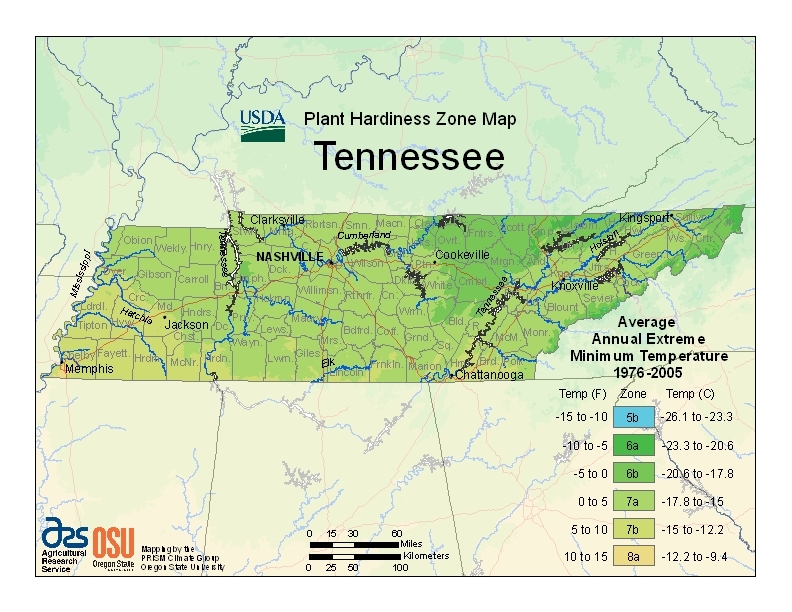 Also learn what designation Memphis has in terms of plant hardiness and other tidbits a tree owner might need to know. Services – There are tree service specialists spread across Memphis, and all of their numbers and information are listed below. Find out what you need to know from the one closest to you and get your tree taken care of today. How Much Do Tree Services Cost in Memphis? Memphis, Tennessee is not only home to a litany of country music stars, but it’s also a thriving community of tree breeds. What allows that to happen is regular maintenance and care on the part of the city and its residents. Pruning, trimming, cutting and removal when needed of the trees is what keeps the community’s green population healthy. Learn more about what the costs are for tree maintenance and removal in the Memphis area. The tree is usually chopped down by climbing the tree and cutting it into manageable pieces. Tough woods, such as oak, are likely to fall on the higher end of the price scale around $927. Trees that are safely away from the house generally fall on the lower end of the price scale around $673. Specialized equipment and more complicated techniques are often required for trees that are near to a house to avoid structural damage. This accounts for the higher cost. Average costs are around $800. Stump grinding costs tend to vary depending on the circumference, type of wood and location of the stump. The average price ranged from $82.55 to $139.75 in 2013. Stump removal, on the other hand, will be in the higher price range, around $200 to $300. Having your trees cut, trimmed and pruned is typically done for aesthetics, safety and the health of the trees. A professional tree service company will ensure that just the right amount of lateral branches are cut and crown reduction is done. Costs for these services will vary between $445 and $621 depending on the characteristics of the tree species, but average cost will be $533. This way, the tree will have its proper appearance along with maintaining good health. Factors like travel time, debris removal, equipment needed, labor costs and set-up for the job are all considered in the final cost. The Central Gardens Association in Memphis strives to preserve the city’s mature trees in order to maintain character. It has also initiated a free tree program for residents. Since 1999, the organization has planted more than 200 trees to replace those that have died or been damaged by storms. Memphis also runs a Living Legacy Tree fund where residents can contribute money to plant trees in public places. In Memphis, it is unlawful to cut, damage or remove trees that are on public property. An offense can include jail time or a fine. It is also unlawful to cut, damage or remove a tree that is on your neighbor’s property line. Residents are responsible for the trimming and cutting of their own trees and must maintain a safe distance for pedestrian and auto passageway. The tulip tree (liriodendron tulipifera) has been the state tree in Tennessee since 1947. It grows abundantly throughout the state, and the early pioneers used the tulip tree to build farm buildings and homes. Today people in Tennessee use it to make cabinets. It’s a stately tree with bright green leaves in the shape of tulips that turn a golden yellow in the fall. It can live for almost 200 years. Native trees often do well in Memphis. 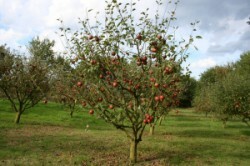 These trees are well-adapted to regional conditions, require less maintenance, are tolerant to the winter cold and do not suffer from die back. In addition, the native trees require less fertilizers and pesticides. The American beech (Fagus grandifolia) and chinkapin oak (Quercus Montana) are just two of the city’s native trees. The American beech is one of the city’s tallest trees and reaches a height of 100 feet at maturity. Its buds are bullet-like and yellow, and its leaves are a bright green. The chinkapin oak is a magnificent tree specimen with its glistening green leaves in the spring and summer that turn to orange-brown in the fall. It grows up to 70 feet tall with a similar spread. You’ll spot the chinkapin on larger lawns, estates and parks throughout Memphis. It does best in full sun and well-drained soil. Although not a native tree, the Japanese zelkova (Zelkova serrata) is popular in Memphis. It’s one of the smaller street trees at just under 50 feet. It puts on a showy display with its vase-shaped form, rounded crown and deep red leaves in the fall. The Japanese zelkova is pH-adaptable and wind and drought tolerant. Pecan trees (Carya illinoinensis) are majestic, with a spread up to 75 feet and a height of 80 feet. These trees produce a tasty nut often used in praline and pecan pies. Pecan trees are also easy to maintain with their near immunity to insects and moderate water requirements. The shagbark hickory (Carya ovate) is another well-known nut tree in Memphis. It’s popular for smoking meat and its sweet hickory nuts. These trees can grow up to 80 feet tall with an impressive 40-foot spread. 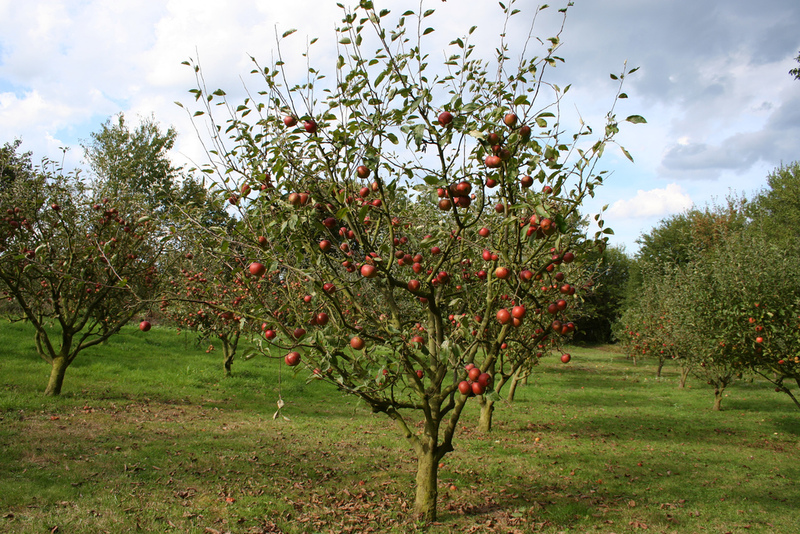 In terms of fruit trees, dwarf apple and pear trees are two great fruit trees that grow well in Memphis when planted in an area with full sunlight exposure. Peaches, figs, strawberries, and blueberries are also great fruit trees that have been shown to thrive in Memphis’ climate with the right treatment and exposure to the sun, so make sure where your garden is located has plenty of sunlight. Emerald ash borer (Agrilus planipennis) is a common tree disease caused by green beetles that are native to Asia and Russia. 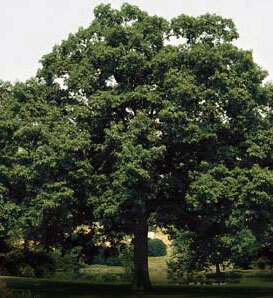 It kills ash trees and is spreading rapidly through certain parts of the United States. Pine shoot beetles (Tomicus piniperda) is also a tree disease present in the Memphis area that has caused the decline of pine trees. It’s caused by a pest that’s native to Africa and can cause eventual death in the pine tree if not treated ahead of time. Residents are required to dial 811 to Memphis’ Light, Gas and Water station before they consider planting a tree so the company can mark for utility lines. Not doing so could mean hitting a line that could mess up power or water to an entire neighborhood. The utility company also performs regular trimming services to trees near overhead power lines around neighborhoods in the Memphis areas and offers to replace diseased trees that are hanging over power lines, even if they belong to residents. They do not recommend planting trees near or under overhead power lines.